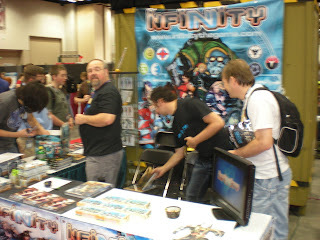 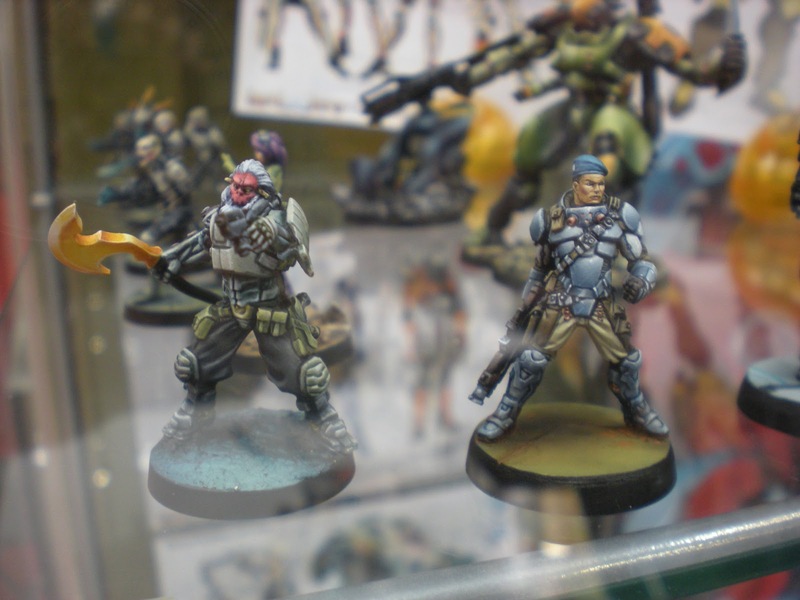 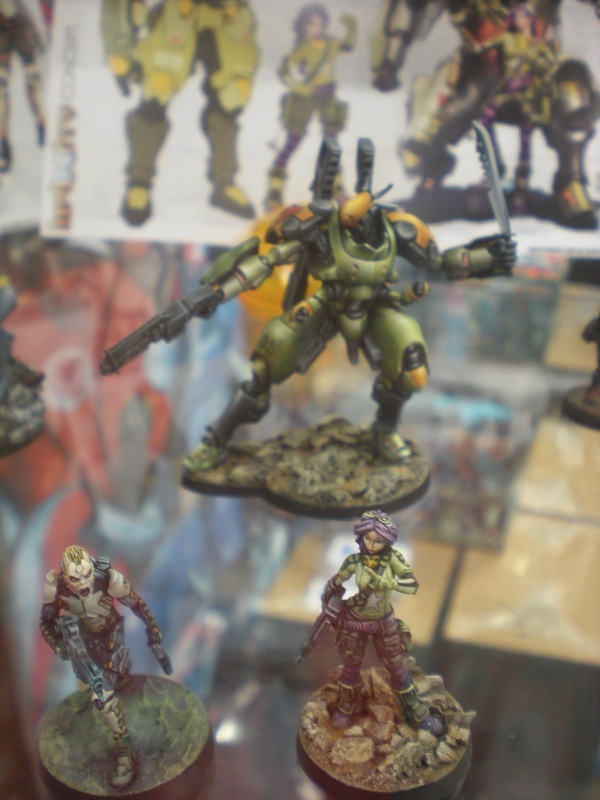 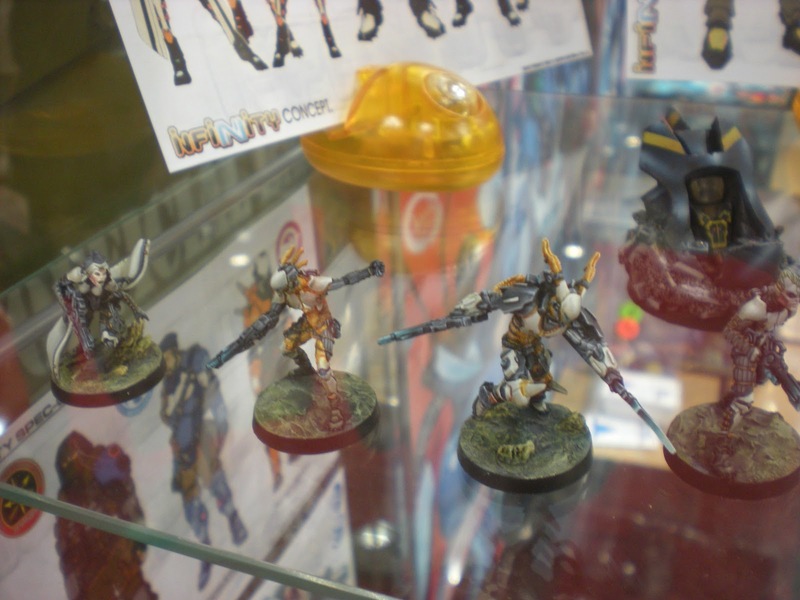 This year at GenCon, Infinity shared the same space as BattleFoam. Here we have their newest faction for the Tohaa which will come out in the new campaign book. 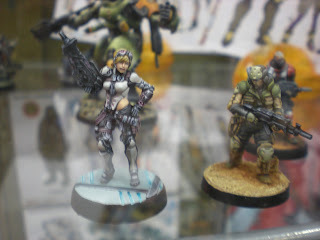 Next we have Scarface and Cordelia. 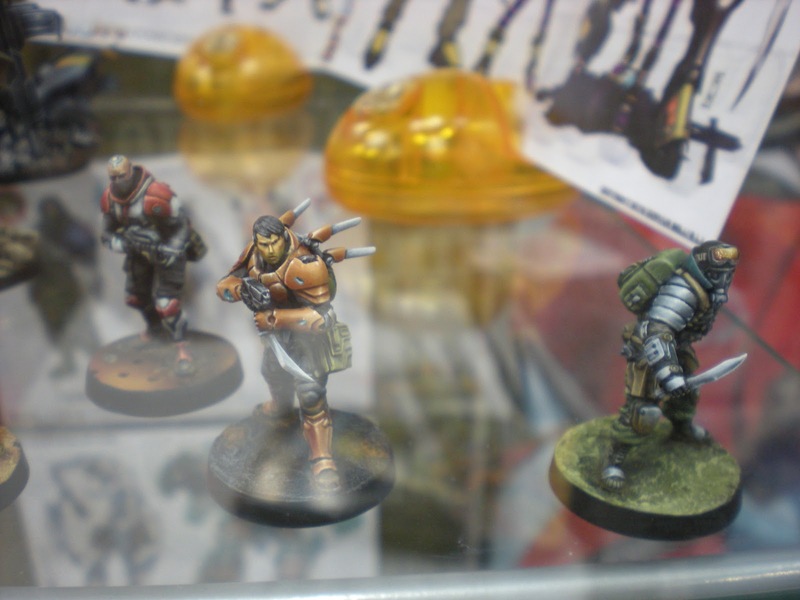 These sold out on Thursday but should be available to everyone this Fall. 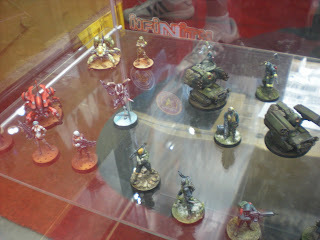 Up Next we have the Spec Ops. These, like the Tohaa, will be coming out soon with the next book. 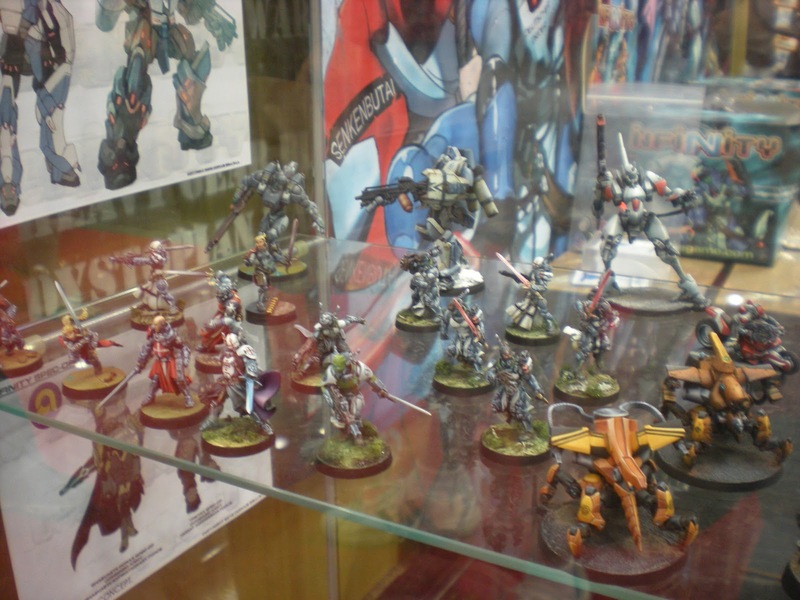 And here is some other nicely painted miniatures in the display case.